The brand new, hardcover, 10th anniversary, 2nd edition of Make Your Place is officially in stores and everywhere tomorrow– so how do we celebrate? 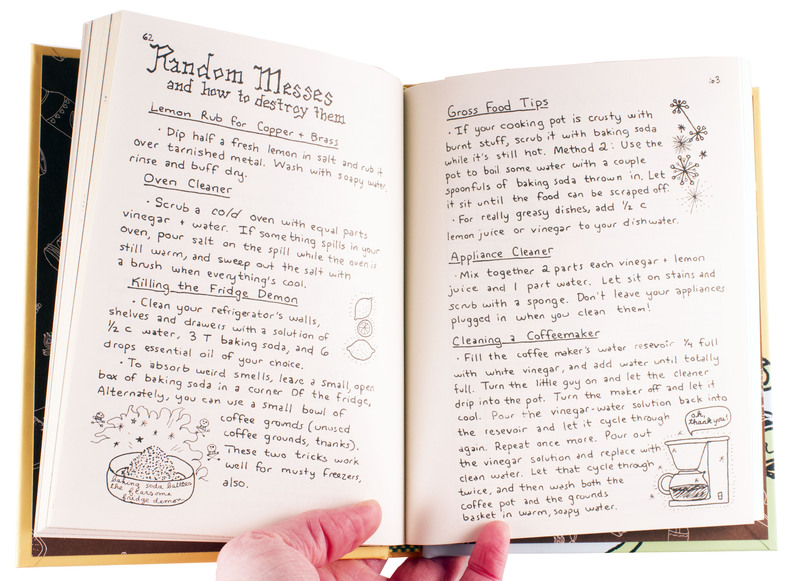 If you’ve never gotten to check out this charming DIY tome, you’re missing out. 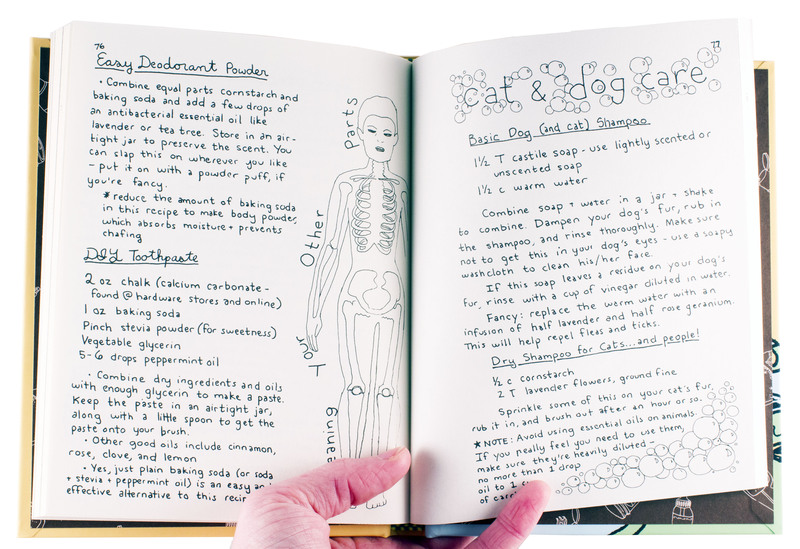 It’s full of simple skills that anyone can and should learn, from creating tinctures and salves, to concocting all-natural cleaners, to gardening basics, and more. It’s great for anyone looking to live more simply and truly do it themselves. And this new hardcover format has a smooth, durable weight to it that doesn’t disrupt the book’s hand-made feel. I’m giving away 5 copies of the snazzy new hot-off-the-press hardback, do-it-yourself must-have. You’ve got until midnight on March 27th to throw your name into the hat. If you’ve haven’t entered one of our new giveaways this year, we now use Rafflecopter as a contest platform, which is weird but handy. So check out the strange form below and the different ways to enter.